I am craving the next book. Brilliant characters, dialog, plot, romance and flow of words in both books I read. I am suffering from a hugest book hangover. I haven’t felt this way for a very long time. 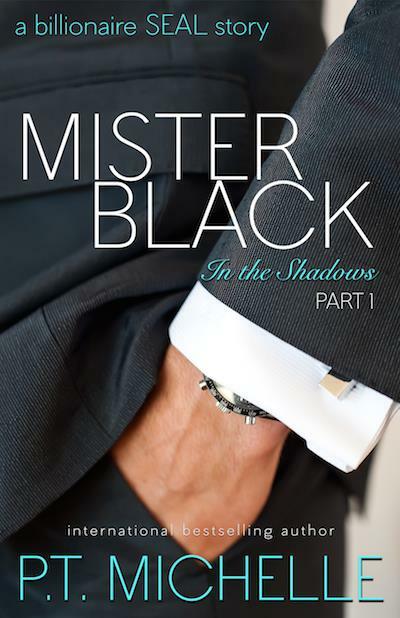 I have reviewed a lot of books, but Mister Black just does something to me as a reader. I couldn’t wait to read the next book Scarlett Red. This review is super short because I really loved every chapter. I have seen some of the reviews on this with the 1, 2, or 3 stars and I am like what? I just can’t explain how wonderfully, great this book is and so is the next one.